iOS 9, the new version of Apple's operating system for iPhone and iPad is here. 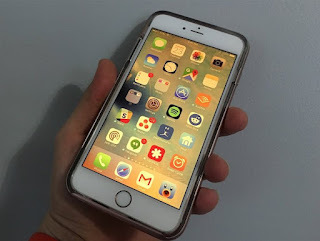 This new operating system comes with significant improvements in usability and performance, however at the domestic level also improves the privacy and security of users. Taking advantage of the upgrade to the new operating system it is recommended to review the main points related to the security and privacy of our device and our data. We must also take the opportunity to implement new security measures and privacy in the new version of the operating system as we will see below. One of the new security of iOS 9 is a more complex PIN code. 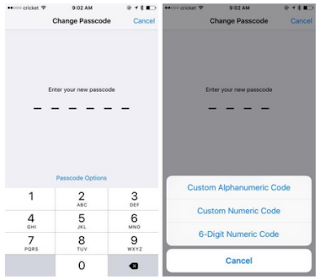 Instead of the usual 4 digits in the Apple system, it is now possible to protect access with a 6-digit code that makes this harder to guess by techniques such as brute force. To activate the 6-digit PIN code must simply go to Settings> Touch ID and Code and choose a custom numeric code here. 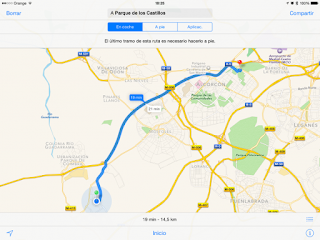 Many applications use location services to show more in keeping with our location information. Whether through the GPS, mobile networks and even Wi-Fi many applications may want to know our exact location. Each time an application tries to access our location the operating system shows a warning. We can block access to this data to prevent the application knows where we are. Complementing the previous recommendation, when an application tries to access our IOS personal data will show a warning. We can block access to this private information simply denying access to it when iOS 9 asks us. That way the application generally run smoothly, but protecting our privacy. Conventional search engines like Google, Microsoft, Yahoo! and the like control the user searches that although no log, are always associated with a personal ID. Since iOS 8 is possible to configure DuckDuckGo as search engine default to prevent our companies to track activity. If you still have not done, we can enable this feature from Settings> Safari> Search Engine and choose DuckDuckGo there the engine to not crawl or monitoricen our activity. Although the PIN code is a secure system, especially if it is 6 digits, it is possible to further improve safety. If your device has a fingerprint reader must configure it and use it as protection system so that, besides being more comfortable, we have a backup system. The latest iOS devices also have a new system of "unique fingerprint" that lets you configure a single footprint as locking system, without which the system will be impossible to unlock. Active services "Find my device"
With this tool, apart from being able to easily locate your device in case of loss or theft, we can also block use so that the thief or the person who finds it can not unlock, access our data and even restore the factory settings. The device will be locked and unusable. A very useful feature, but if we did we crawl Apple must keep disabled. For safety, especially when there are children using the devices, it is advisable to protect sales using our Apple ID or our fingerprint reader. In this way unauthorized persons can not make purchases without our permission, thus avoiding frights and dislikes end of the month. 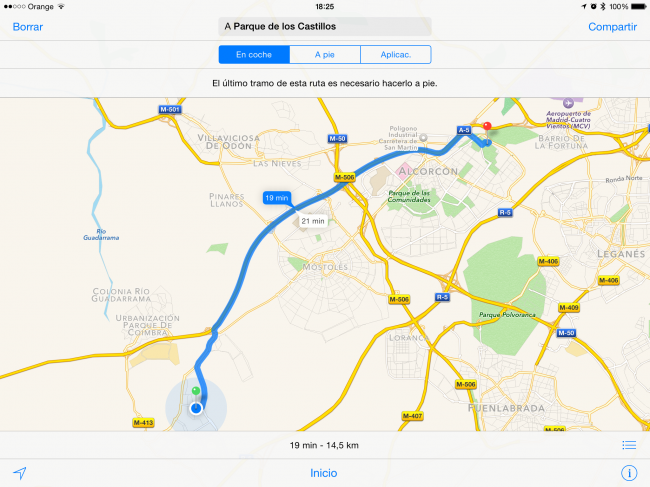 Although iOS applies a default security key when creating an access point in our device, it is better to replace it with a longer, safer and mix letras', numbers and special characters. Thus other unauthorized persons can not connect to the device through the access point and access our data. Internet is maintained by advertising. Unpublicized many websites would not be possible, however there are many announcers companies trying to collect more data that must users, even to keep user navigation in question. iOS 9 implements several improvements in limiting tracking activity, so we can control it from the Settings> Privacy> Ads section and limiting here monitoring these, thus avoiding that every time an ad is loaded when browsing the Internet this data we can know and follow the sites we visited.